W. R. KIRSCHBAUM, M.D. ; G. HEILBRUNN, M.D. 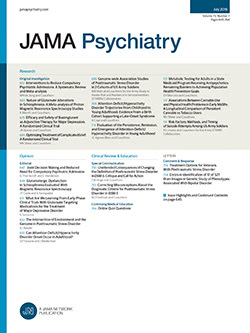 Despite the multitude of investigative activities, the question of the histopathology of schizophrenia has remained controversial to date. Perhaps one of the factors contributing to this situation may reside in the well known difficulties associated with the procurement of case material from which valid conclusions can be drawn.